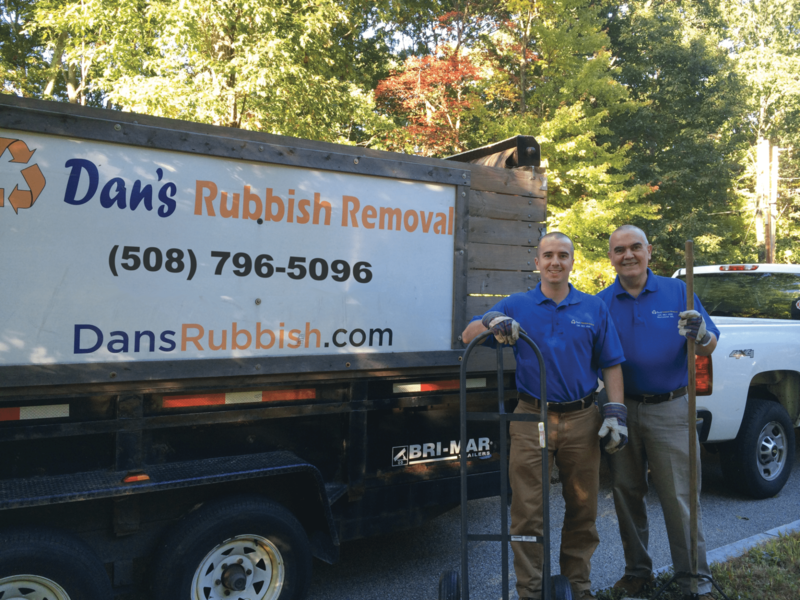 Dan’s Rubbish Removal and Dumpster Rentals is your local provider for dumpster rental and junk removal services in Central Massachusetts. Located in Worcester MA, we service the Central MA towns of: Auburn, Berlin, Boylston, Charlton, Clinton, Douglas, Dudley, Grafton, Holden, Leicester, Marlborough, Millbury, Northborough, Northbridge, Oxford, Paxton, Princeton, Rutland, Shrewsbury, Spencer, Sterling, Sutton, Upton, Uxbridge, Webster, Westborough, West Boylston, Whitinsville and the city of Worcester. 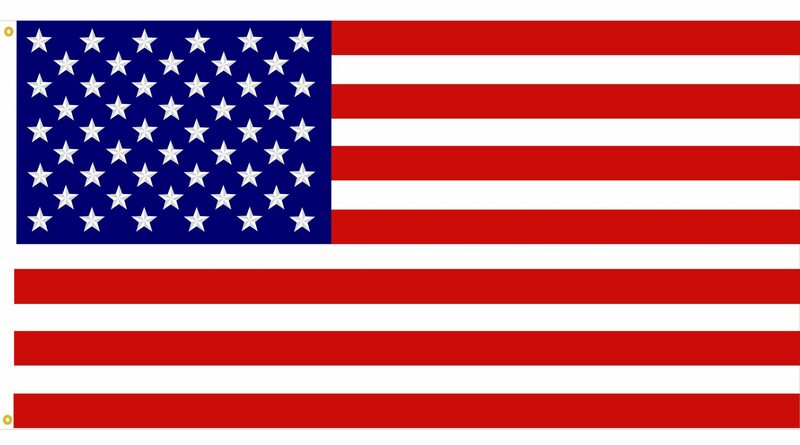 Founded by Dan Gallagher, Dan’s Rubbish is a family and Veteran owned business dedicated to providing quality service. Dan’s offers exceptional customer service at reasonable prices! We offer our clients an affordable, dependable and Eco-friendly way to remove their unwanted items from their home, apartment or place of business. Call us today to schedule an appointment at (508) 796-5096. Dependable, courteous & on-time service. Contact us today to schedule an appointment and get a free quote!